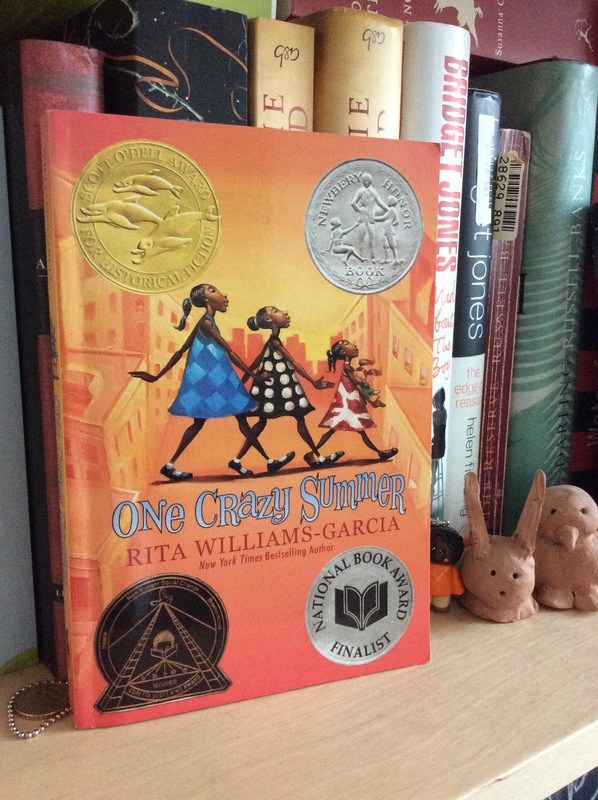 There are so many excellent ones out there but I had to go with this four-time literary winner (Scott O’Dell for Historic Fiction, Newberry Honor, National Book Award Finalist, and the Coretta Scott King Award – One Crazy Summer by Rita Williams-Garcia. Check out my review here of it. I really liked it and could see children enjoying the story. It is definitely worth giving as a gift or to borrow from the library. “In the summer of 1968, after travelling from Brooklyn to Oakland, California, to spend a month with the mother they barely know, eleven-year-old Delphine and her two younger sisters arrive to a cold welcome as they discover that their mother, a dedicated poet and printer, is resentful of the intrusion of their visit and wants them to attend a nearby Black Panther summer camp. What children’s book do you recommend today?